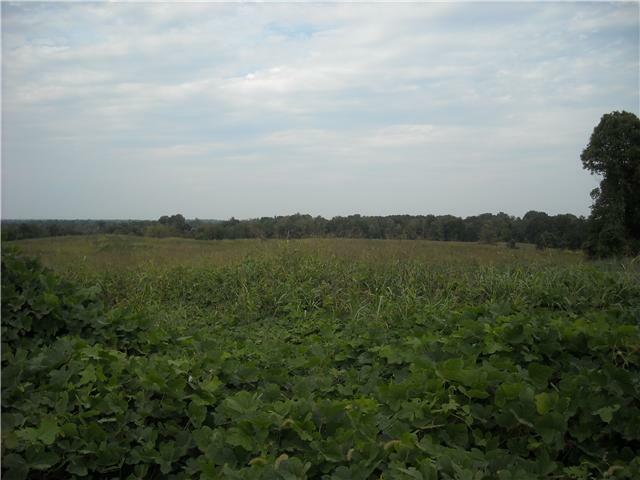 Nice tract of land- opens up to a square tract. Mainly open with some trees. More land available.